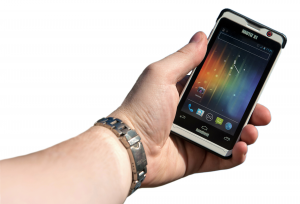 What make the Nautiz X1 different from consumer grade phones? The Nautiz X1 will arguably be the world’s most rugged smartphone. In addition to “over-the-top” features, the Nautiz X1 boasts ruggedness ratings that exceed those of any consumer grade phone. The X1 can operate from -4° F to 140° F under its MIL-STD-810G rating. The X1 would operate flawlessly up to 15,000 ft in altitude and can operate normally after 26 drops to the ground from a 4 ft height! As if it couldn’t get any better, the X1 is IP67 rated – this means that you can hold your phone under water for up to 30 minutes without risking damage to your device. IP67 also means that this phone is fully dust-proof. In addition to these extreme humidity and vibration ratings mean that your Nautiz X1 can go wherever you can go without limitation. Pitch your existing phone and bulky protective case and get your hands on the X1 today! Integrated Features & Specifications: Sure, the Nautiz X1 phone might sound invincible but how do its specifications compare to existing phones on the market? 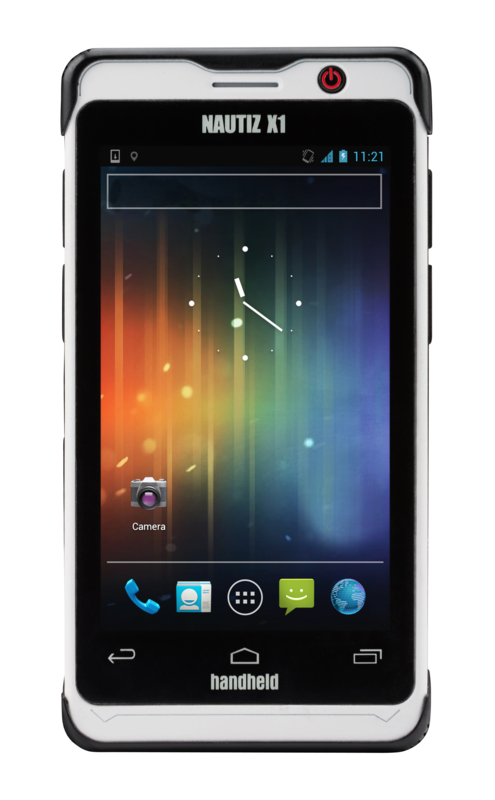 The X1 has a large 4” capacitive touch screen which makes navigation within the Android 4.0 Ice Cream Sandwich OS seamless. Do you prefer the Windows Mobile 6.5 operating system? No problem – the device is available in either configuration. The X1 has a full 1GHz processor complemented by 1GB RAM meaning that it should be capable of any large scale program implemented onto the device. 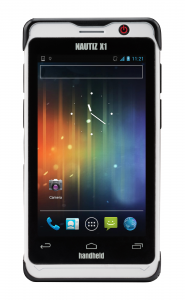 Integrated features include Bluetooth, WiFi, 5MP Camera and a U-Blox GPS Chipset. You will absolutely be impressed by the scratch-resistant screen that is actually visible in sunlight!